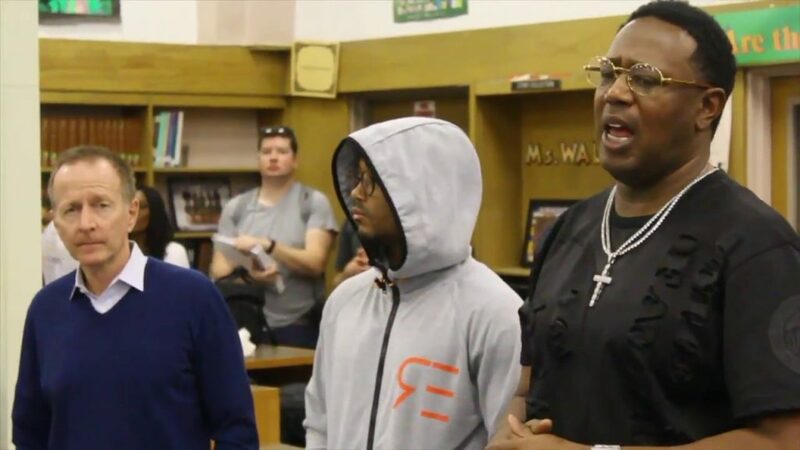 Master P ,Romeo and Vision To Learn Gave Free Eye Glasses to Crenshaw Students. Crenshaw highschool students are rocking cool glasses thanks to Master P,Romeo and Vision to Learn . Our mission is to make sure every inner city student has free glasses and eye exams across the US. Our next stop is New Orleans we are preparing the next generation to focus on the future and it start with vision. Percy Miller aka Master P stated how great he felt to coach the New Orleans Gators in Shreveport, LA at the GMGB league game. 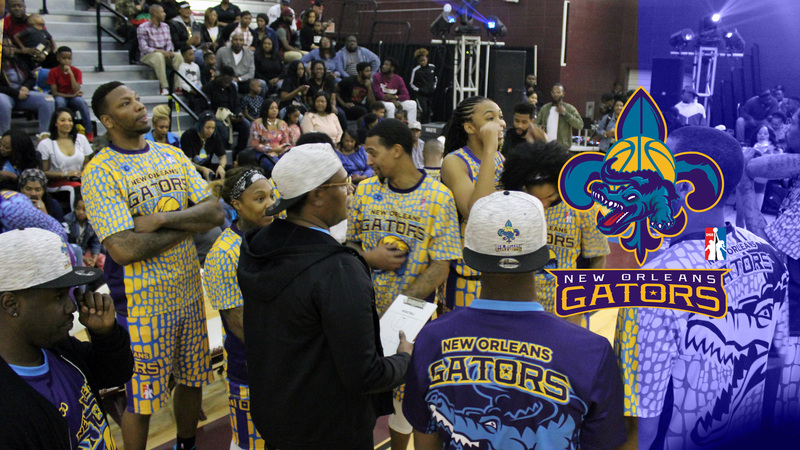 The New Orleans Gators played the Washington Fusion on Friday night, December 22nd 2017. Percy Miller walked onto the court in the Centenary Gold Dome with assistant coach Donald Hogan as excitement filled the air, Miller realized how special this moment was and to be coaching in his home state in front of sold-out arena. Most importantly, this game was about giving back to kids and their families in the community. The team came together as the New Orleans Gators was victorious and Coach Miller got the win. GMGB balls for toys for kids, GMGB made history in Shreveport, LA on December 22nd 2017. 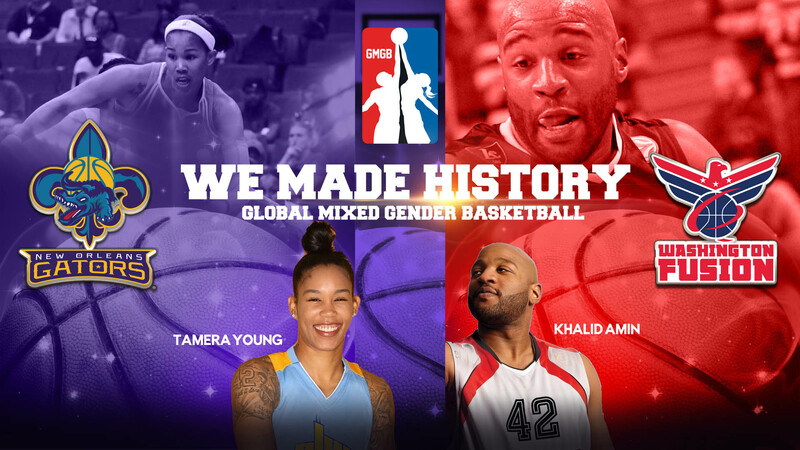 Global Mixed Gender Basketball where WNBA & NBA players compete at the highest level of professional basketball on one court. 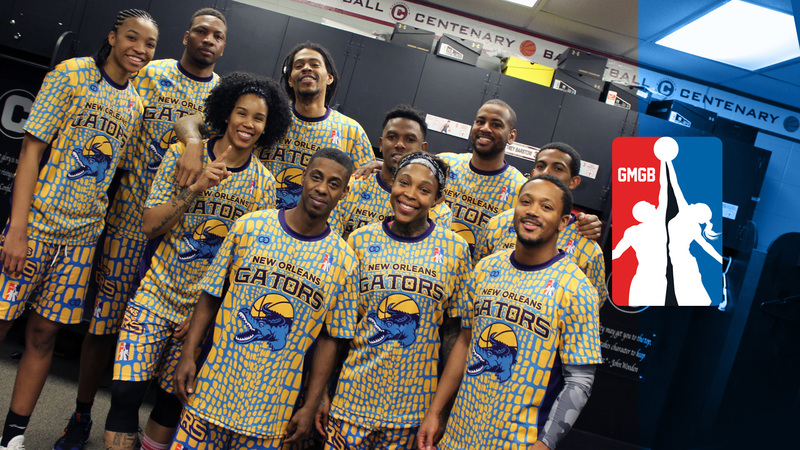 The hometown team New Orleans Gators took on the Washington Fusion. The Gators coached by Percy Miller aka Master P got the victory over the Fusion. It was a sold-out event, a fun-filled family atmosphere with high energy and excitement. The Gators mascot, Choppz, the cheerleaders, dancers and band thrilled the audience. So many kids in Louisiana received Christmas gifts, this was more than just basketball, this was “Ballin’ For A Cause”. GMGB thanks Louisiana Power, all of the sponsors and volunteers for making the event special. 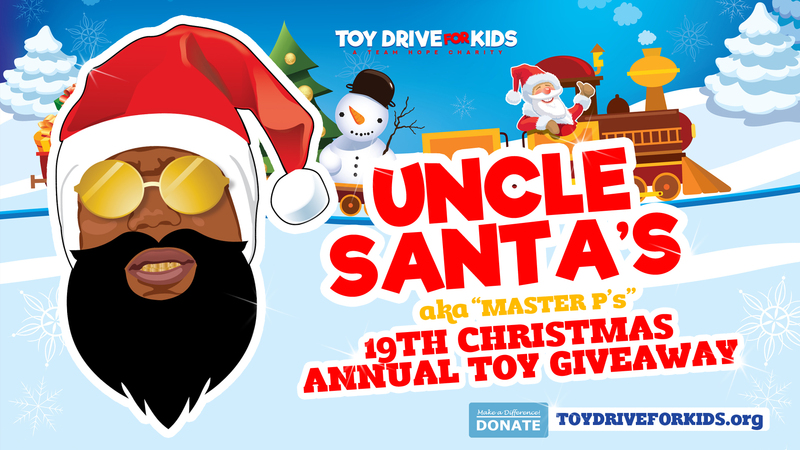 Master P’s Feed Our People 19th annual event feed thousands of underprivileged families and children. The Thanksgiving event was a blessing in Compton, CA. and another in New Orleans. The day was filled with smiles, joy and love. Master P and his kids Cymphonique and Mercy Miller served families hot meals from Honey Baked Ham Restaurant. 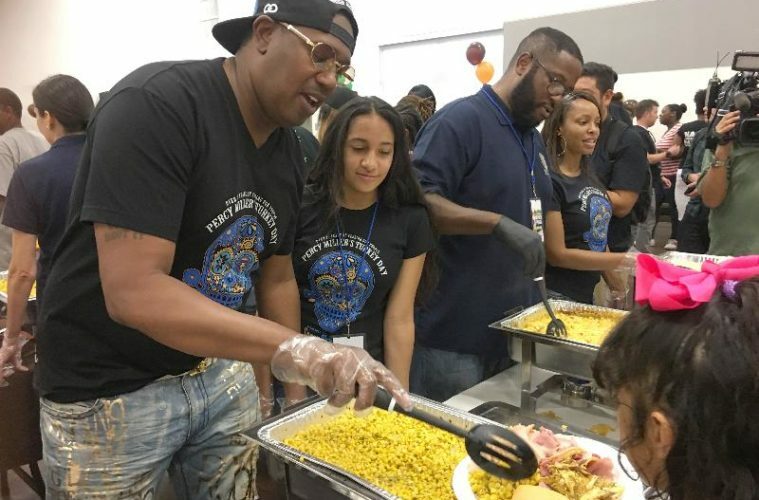 Master P said, “It’s not about me, I grew up in poverty and with my success I want to share my blessings with others and I want my kids to be able to do the same. I want to thank Mayor of Compton, Mrs. Aja Brown, all of the volunteers and SUGAR SKULL RUM and EIF for sponsoring this event.” “Also the New Orleans Gators, Team Hope Nola in New Orleans Turkey Giveaway” P Added. 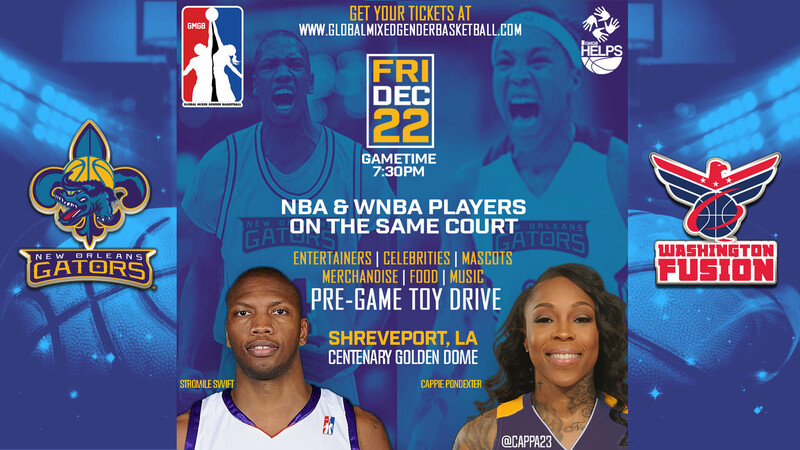 Co-ed Pro Basketball is Coming to Shreveport Dec 22nd 2017 for Family Fun! 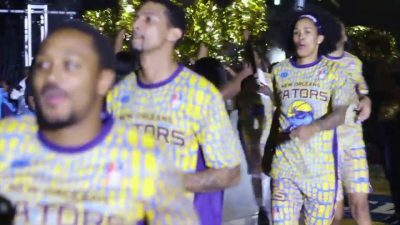 Shreveport, La – A new pro-basketball team is coming to Shreveport with the help of a home base investment company ‘Louisiana Power’ and rap-mogul Master P. The big announcement was made today at the Centenary Gold Dome that the New Orleans Gators a new basketball team is coming to Shreveport. 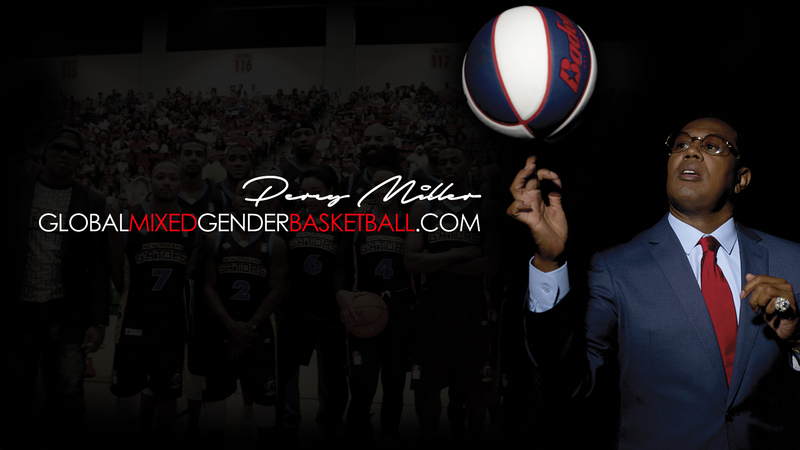 It’s apart of a new professional basketball league called Global Mixed Gender Basketball (GMGB), bringing equality to professional basketball for male and female athletes. 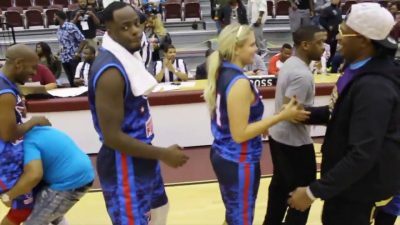 It’s the first league in history to play pro NBA and WNBA players on the same team in a competitive game. The league has gone as far as to create a new 29″ basketball for game playing. The new ball falls between the 29.5″ NBA male ball and the 28.5″ WNBA female ball to further support equality in the game of basketball. 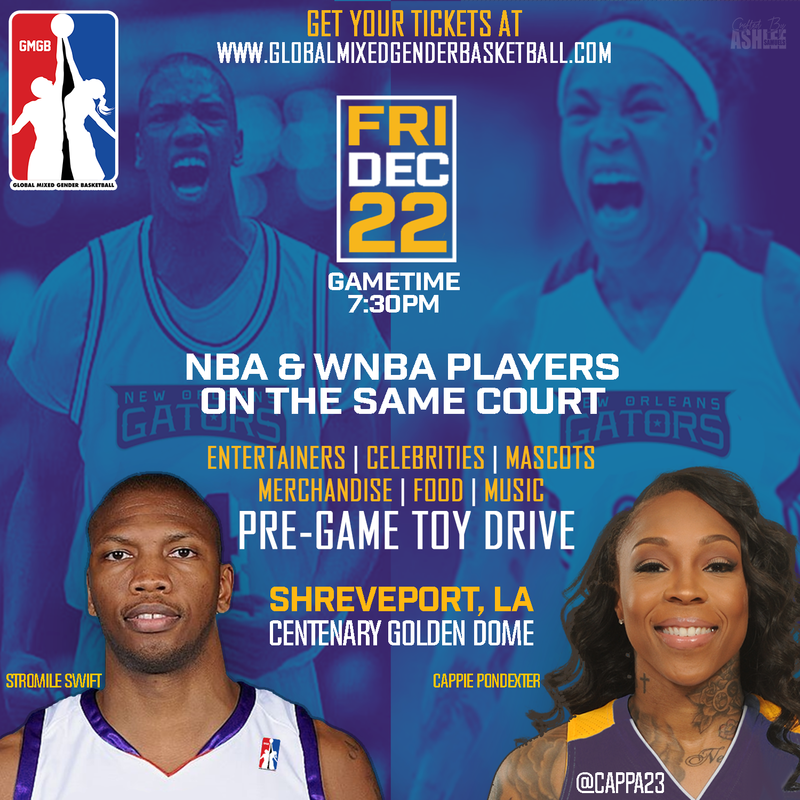 Their introduction to the state and the world of basketball will be here in Shreveport at the Centenary Gold Dome. The group will hold practices, exhibition games and community related events bringing pro players from the NBA and WNBA to the city for high level entertainment in sports. 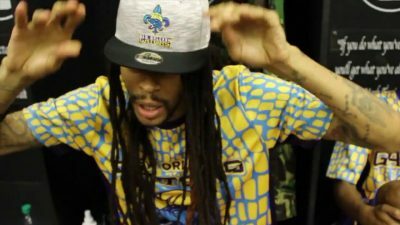 “This is going to be a game changer, because we are an organization about freedom of expression, and we are also about our players,” Percy ‘Master P’ Miller, part owner New Orleans Gators said. The season will official start in 2018. 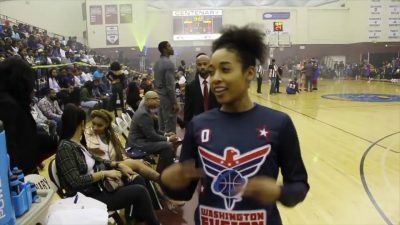 The first game in Shreveport will be a exhibition game on December 22 against the Washington Fusion, where they will also host a toy drive called ‘Balling for a Cause’. Professional athletes are trying to exercise their First Amendment rights by kneeling or standing to the national anthem during NFL and NBA games. 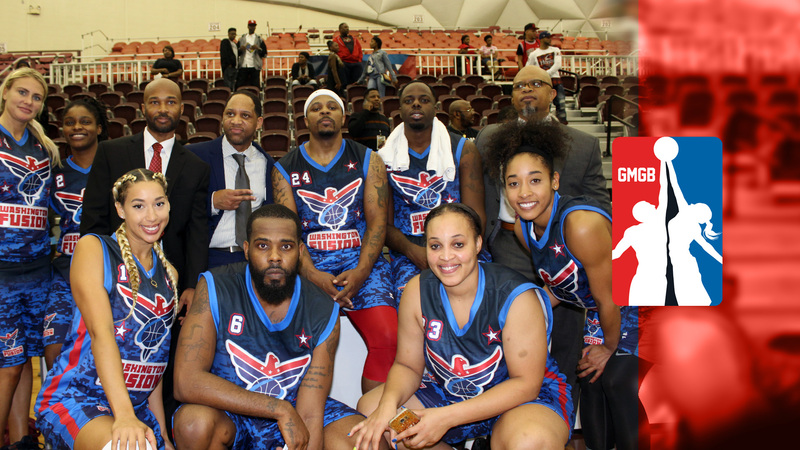 Master P says, “What makes it difficult for players to unite is that they can’t freely exercise their right to freedom of expression without ownership.” Master P has created the first minority-owned professional sports league, Global Mixed Gender Basketball. Sponsors such as Nike, Adidas, Coca-Cola should be knocking down his door. GMGB stands for equality: Equal play and equal pay for women, freedom of expression, diversity and helping their communities. Global Mixed Gender Basketball © 2019 / All Rights Reserved. GMGB Is Not affiliated with NBA, WNBA, NCAA or any other Professional Sports Organization. Any Mention of such is for Player Bio Reference Only.